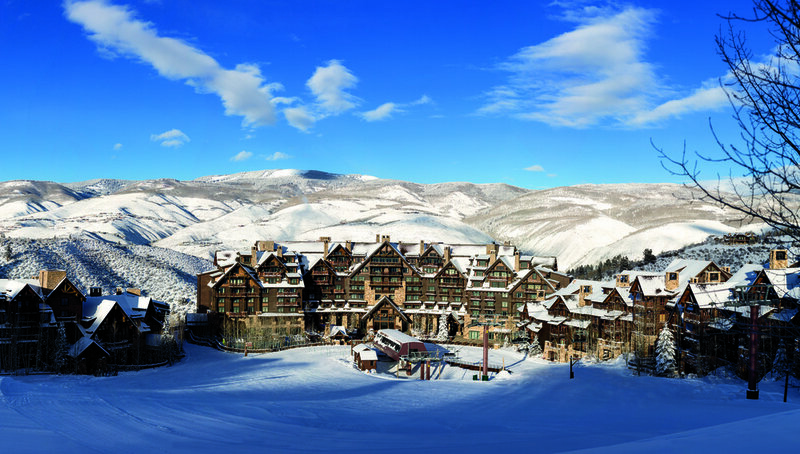 A nod to majestic mountain lodges of the American West, the Ritz-Carlton, Bachelor Gulch is tucked away in a prime location on the slopes of Beaver Creek. 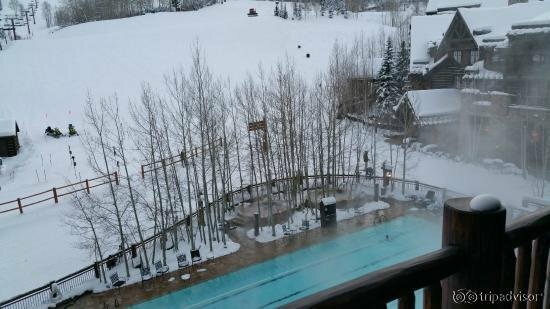 If flying into the Eagle County Airport, you can ski free the day you arrive. 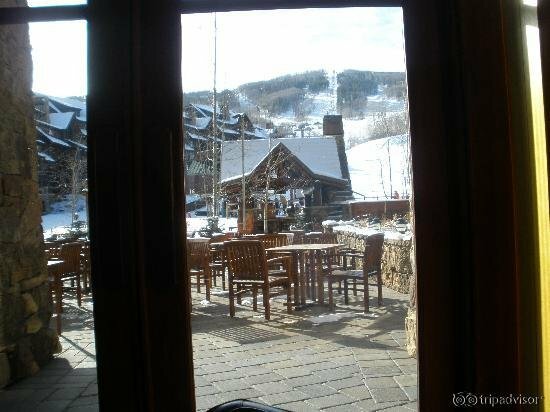 Take your boarding pass to the ticket window and ski the same day for free. 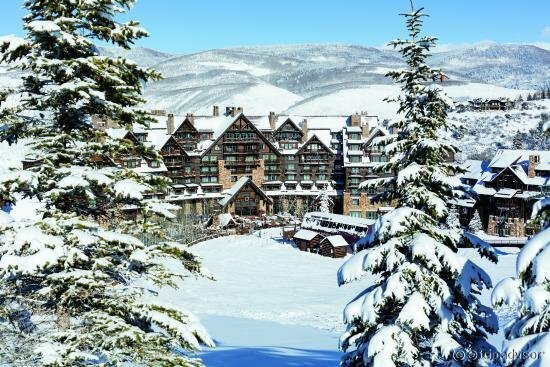 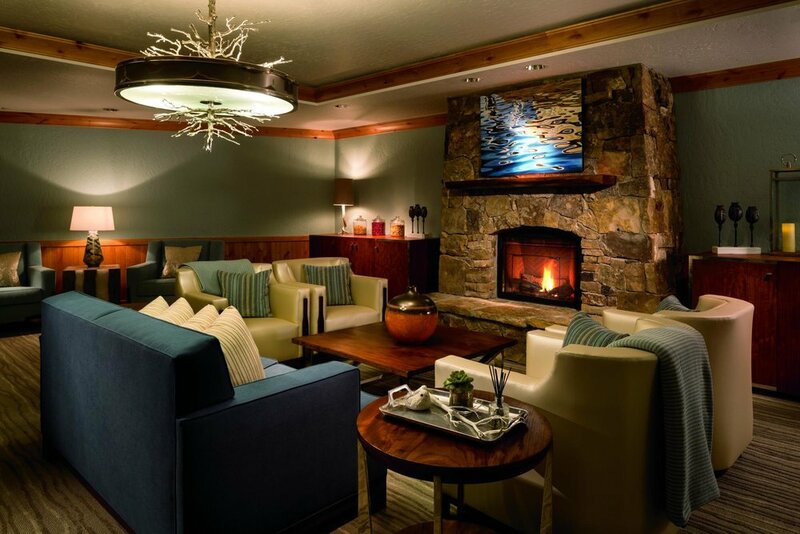 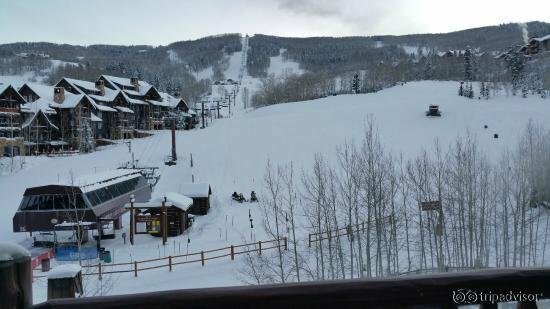 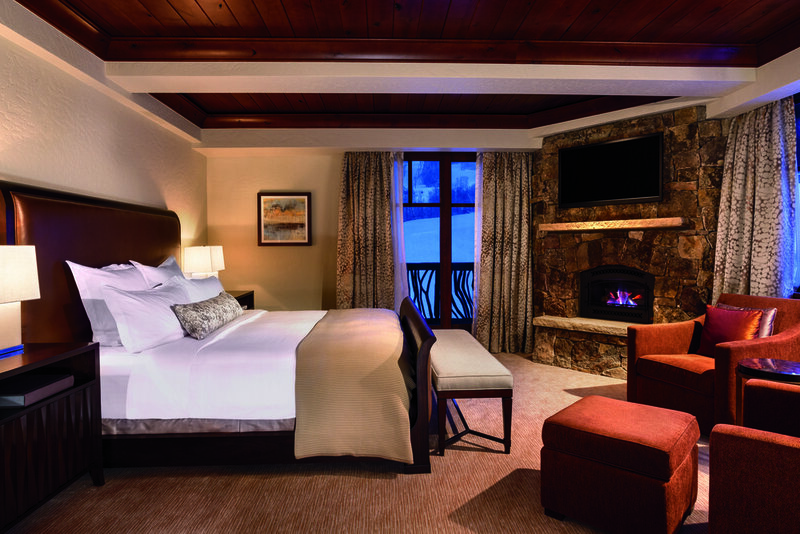 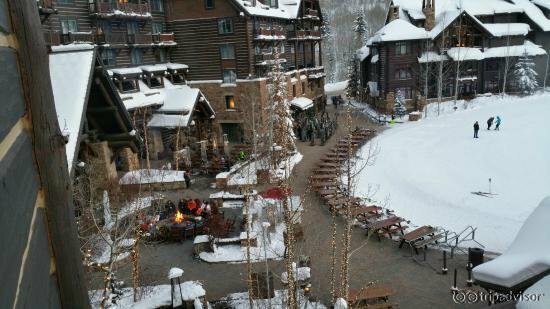 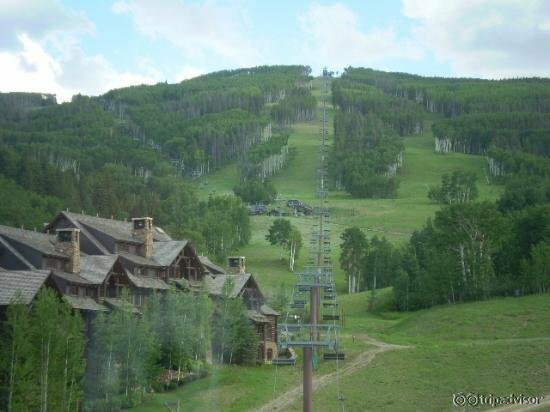 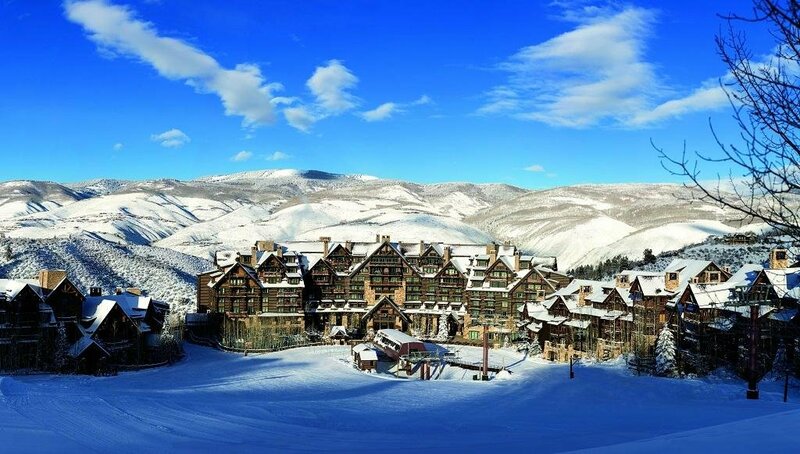 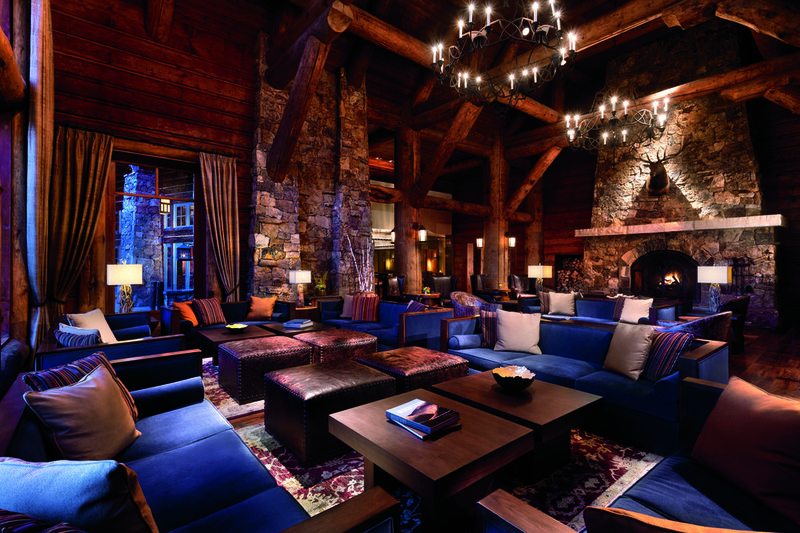 This hotel promises unmatched ski-in/ski-out access to the acclaimed slopes of Beaver Creek. 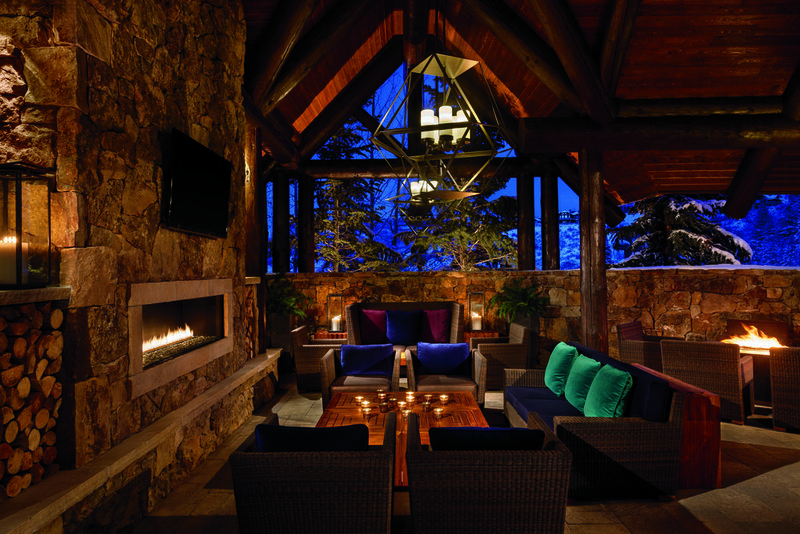 Guests enjoy the restaurant Spago by Wolfgang Puck, the chef's only Colorado establishment. 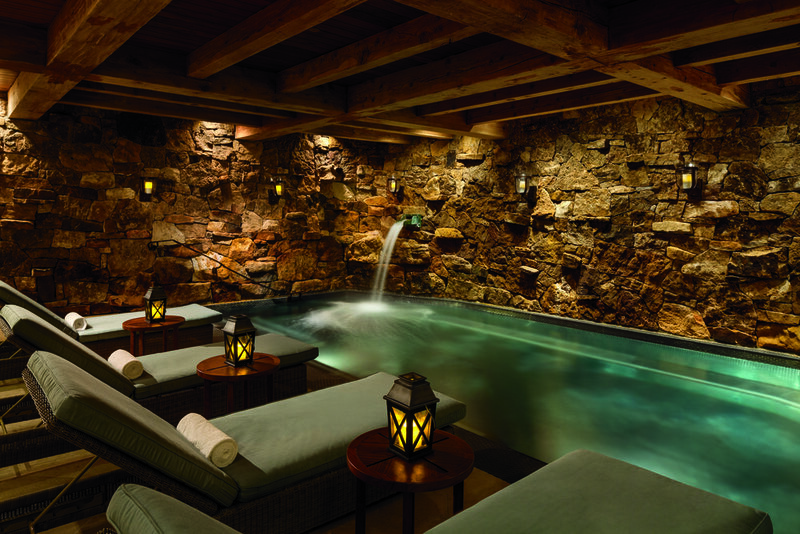 For those demanding the ultimate in relaxation, the Bachelor Gulch Spa offers 21,000 square feet of pampering. 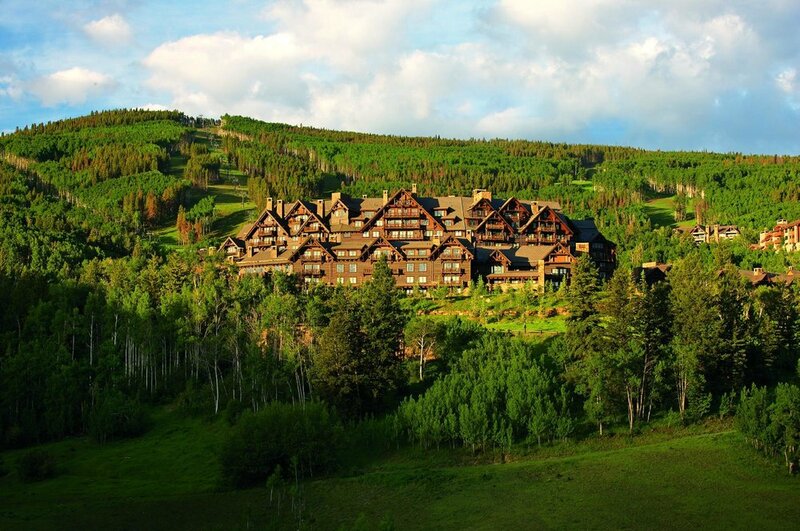 This hotel charges a $50 resort fee per room, per night. That covers Internet access, the fitness center, ski valet services, snowshoe equipment, shuttle services and more. 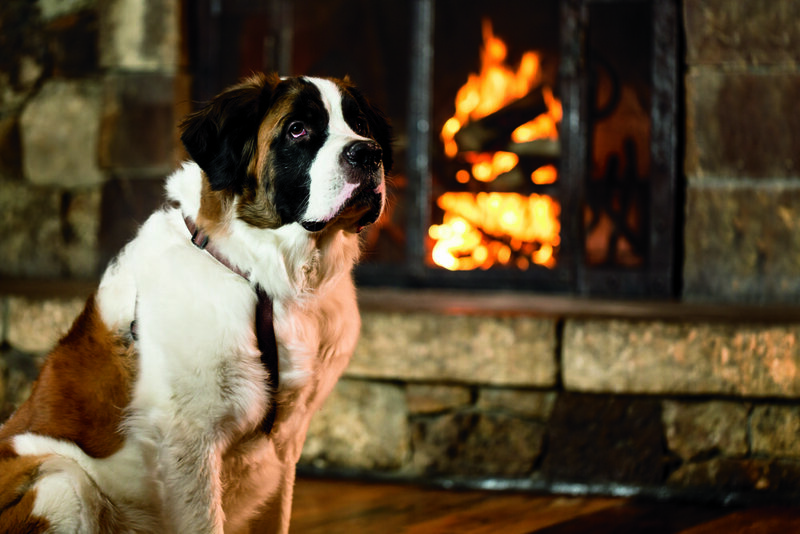 Pets are welcome, though the resort charges $125 for three nights and $25/night thereafter. 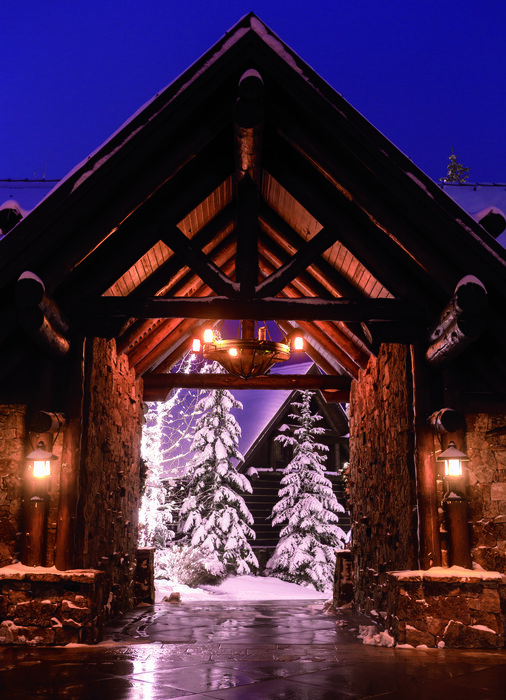 Overnight valet parking is $50.